The celebrities came out tonight for A+E Network's Upfront Awards at the Park Avenue Armory. 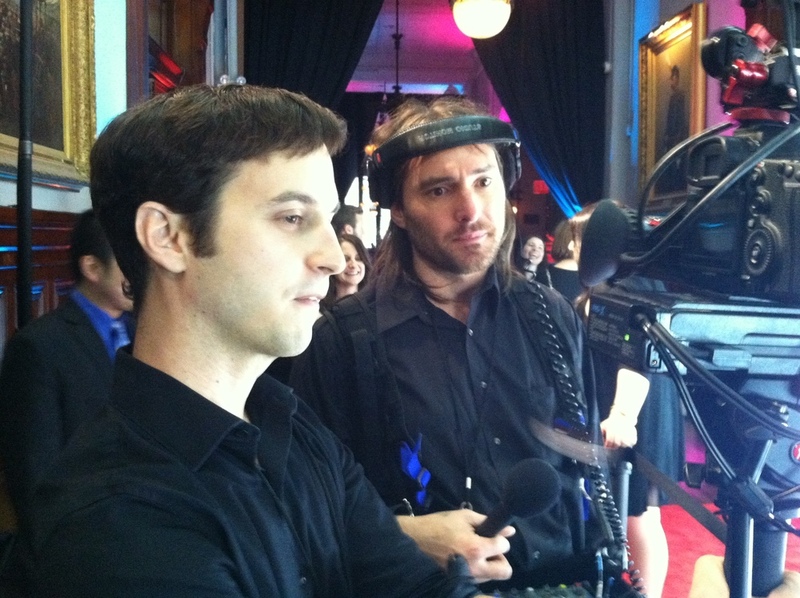 Max Curious was shooting red carpet interviews with Lifetime TV Producer, Ben Asher. 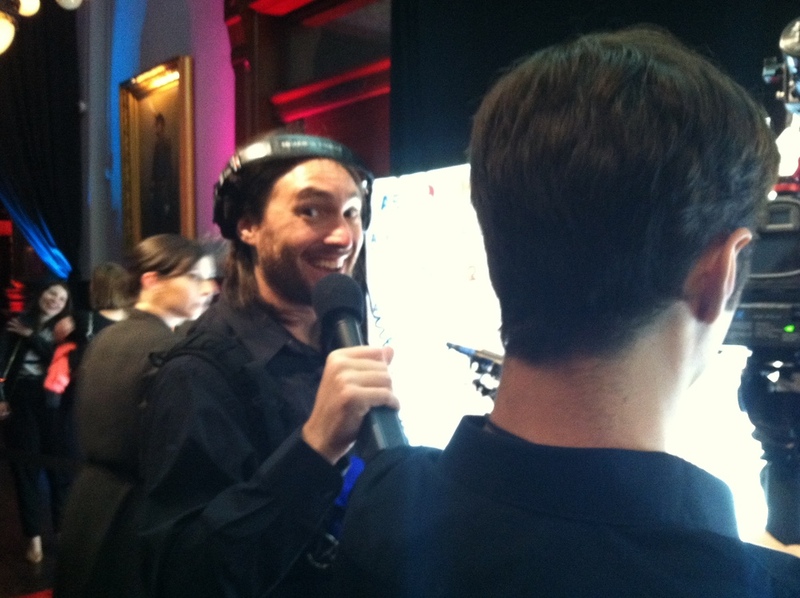 MCP Crew: Joe Jerman on camera, and Dafydd Cooksey with audio as Production Coordinator Extraordinaire. Great job guys (and girl).